We will inspect your roof thoroughly to determine if it is suitable for a solar PV array to be installed. It needs to cope with the stress that a solar panel system will apply to it. The roof needs to sustain the installation of a system and we will ensure that the integrity of the roof is not jeopardized once we install it. We always conduct a thorough shading analysis on your roof, to ensure that there is no shading that could potentially affect your solar modules. 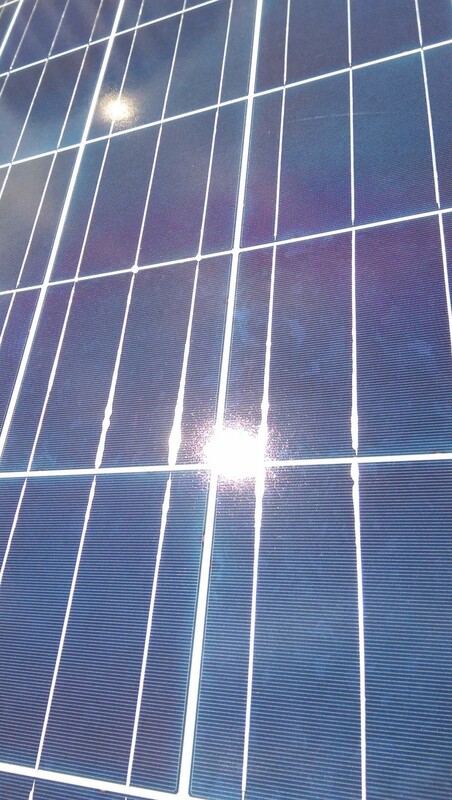 This is very essential, as we want to make sure that your panels are operating at their highest efficiency. Even if just one cell within a module is shaded, it can affect the performance of the entire system. This is due to the string connections of the modules, as one cell is shut down, that will destroy the connection to the other cell, and so on. We will recommend some manageable solutions to you, if you feel as though shading will be an issue. It is important for the both of us that your building is a safe working environment. Our solar site assessment will also involve inspection of potential risks and hazards that can pose danger. Our team of solar engineers will happily design a solar system for you that is custom-tailored to your requirements. After our site assessment is completed, we will review aspects of the design that needs to be specifically focused on. 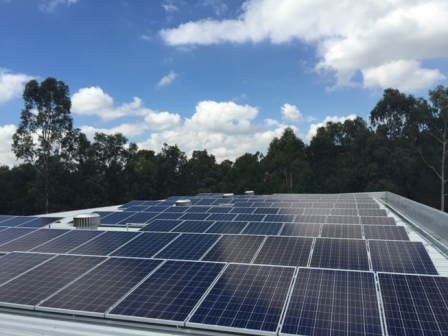 We will ensure that a designed PV system takes into account your electricity consumption, the appropriateness of the system size, and that no part of your building is compromised. Contact us to learn more of the solar site assessment services we can provide for you.